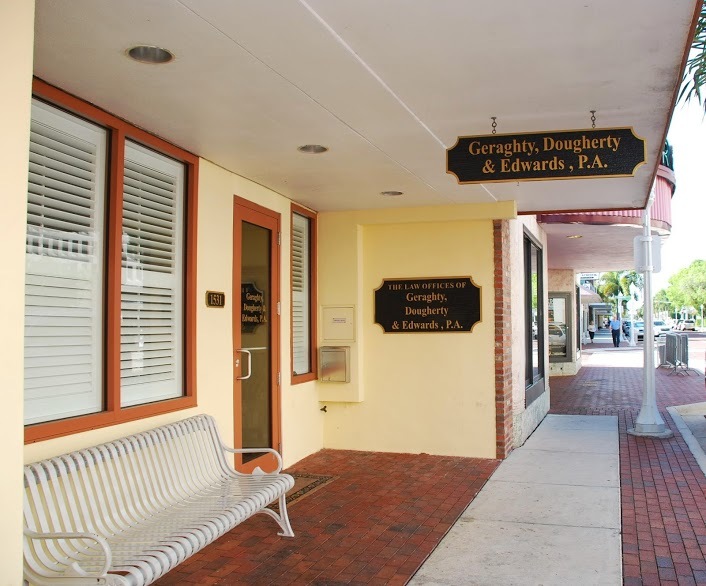 Personal Injury | Geraghty, Dougherty & Stockman, P.A. Here at Geraghty, Dougherty & Stockman we believe personal injury lawsuits are based upon the principal of paying for your mistakes. It is only fair that if someone caused you injury, whether it was because of mistake, inadvertence, negligence, or misconduct, they should be responsible for repairing the damages caused. The exact type of damages can be something clients easily overlook if not represented. For example, clients may sometimes have a right to monetary compensation for lost wages, loss of consortium, scarring, or even the inability to use a limb over time. Our lawyers will fight vigorously on your behalf to make sure you are fully compensated for your entire loss.